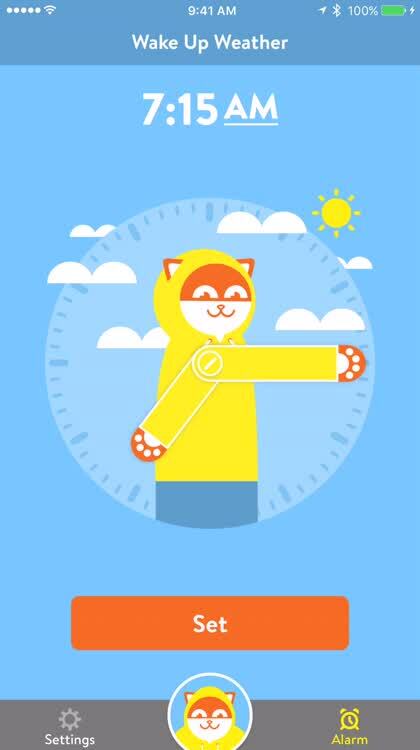 Get your weather from Poncho the delightful weather cat. 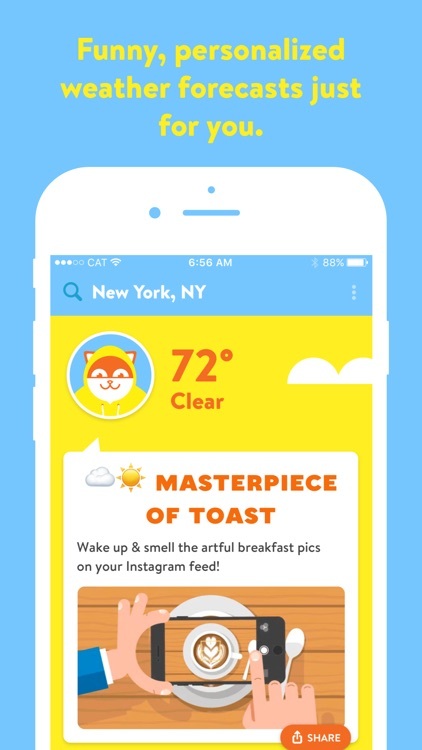 Poncho: Wake Up Weather offers daily forecasts, cute reminders, a weather-related alarm clock, Home screen widget, and alerts with a funny, kitty twist. All the weather info you want. 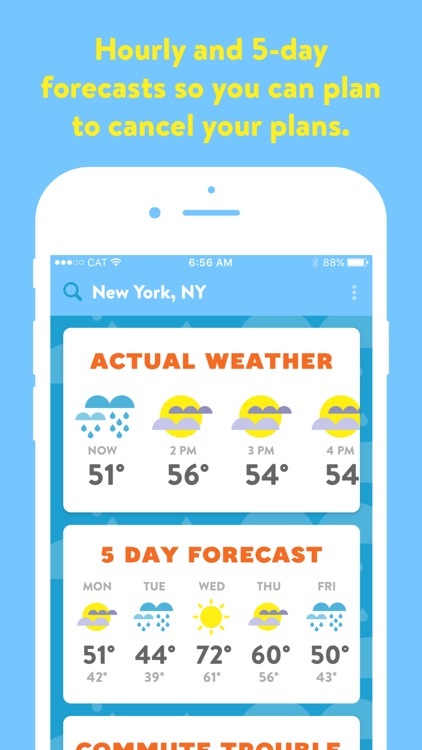 Poncho is a fun app, but also gives you the actual weather and a five day forecast. Start with a smile. 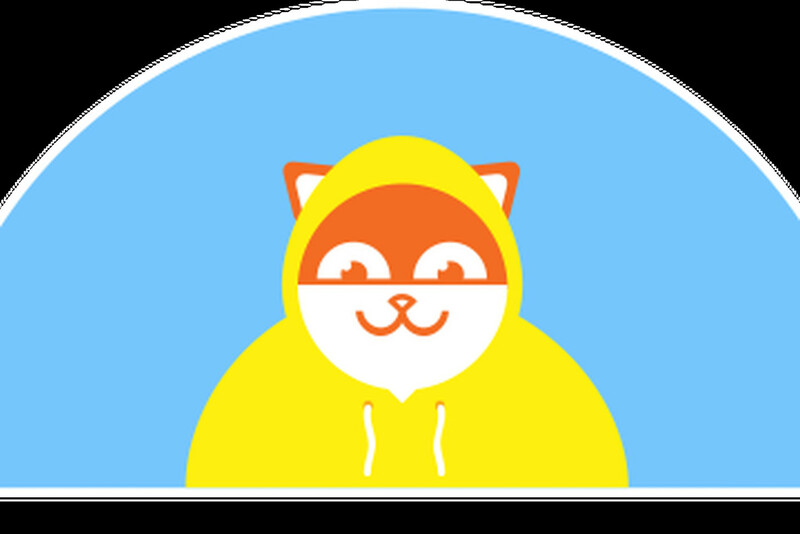 Every time you open Poncho you get a cute shareable image and phrase that will not doubt put a smile on your face. Poncho Alarm. Use the alarm feature to get woken up with delightful music that matches the weather. Bad hair day. Want to know if it's going to be a bad hair day? Turn this feature on in the settings and Poncho will let you know. 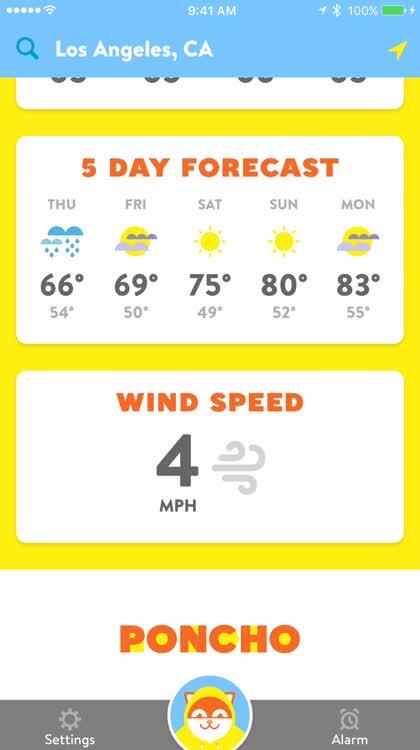 Poncho: Wake Up Weather is a cute weather app for those who enjoy a bit of fun with their forecast. Wake up with the weather-related music alarm, get alerts for bad hair days, check out the Home screen widget for a quick update, and enjoy the 3D Touch and Apple Watch support. 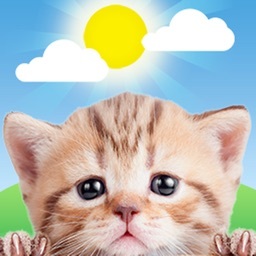 For a unique and sassy way to get your weather, check out this feline’s forecast. Why use a boring weather app when there is Poncho: Wake Up Weather. Get the weather, a laugh and an alarm. 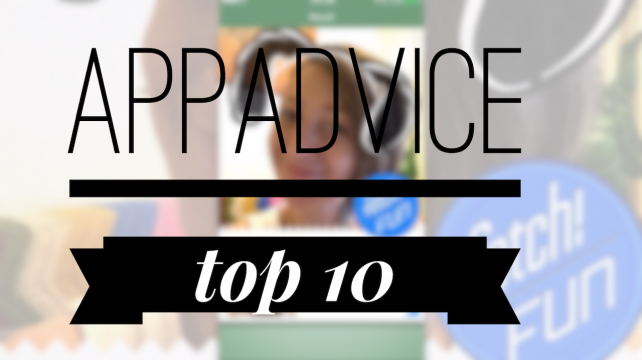 The look and feel of the app is also very humorous and cartoony, which adds to the overall appeal. 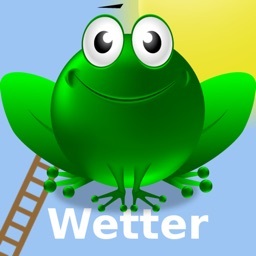 The coolest weather app out there is now even better! 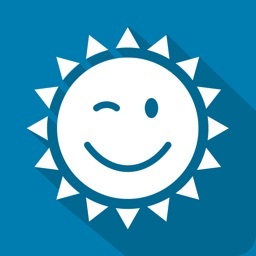 Poncho’s fun, free weather forecasts will wake you up with a smile, no matter the weather. 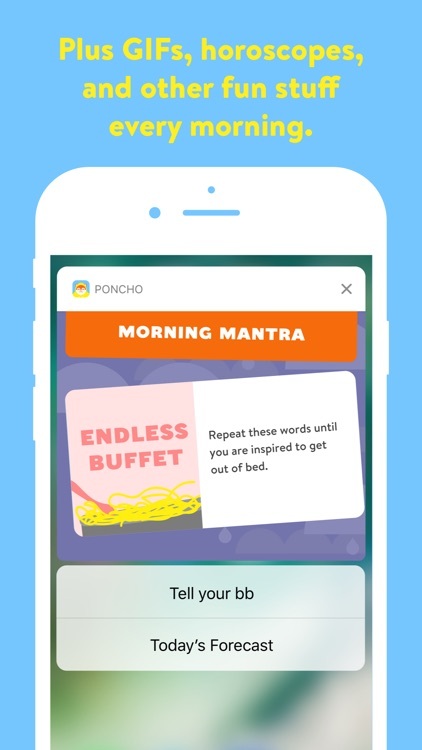 Each forecast tells you what to expect for the day ahead, along with something to jumpstart your morning like an Astrological Outlook, Morning Mantra, Lifehacks, Horoscopes, Comics, and more! 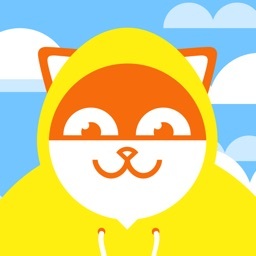 Poncho’s a cool cat who writes personalized weather forecasts just for you! 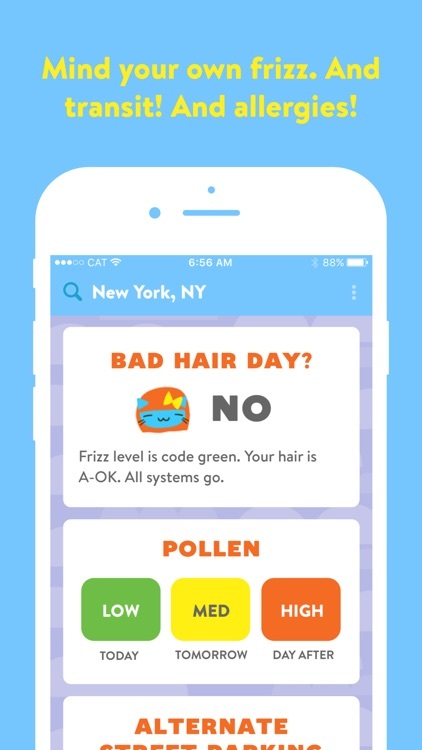 You’ll be warned about everything from frizz to pollen and transit delays, always with a fun joke or GIF. 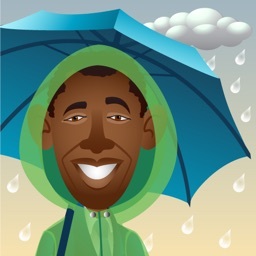 And when things get serious, he’s got severe weather alerts too. 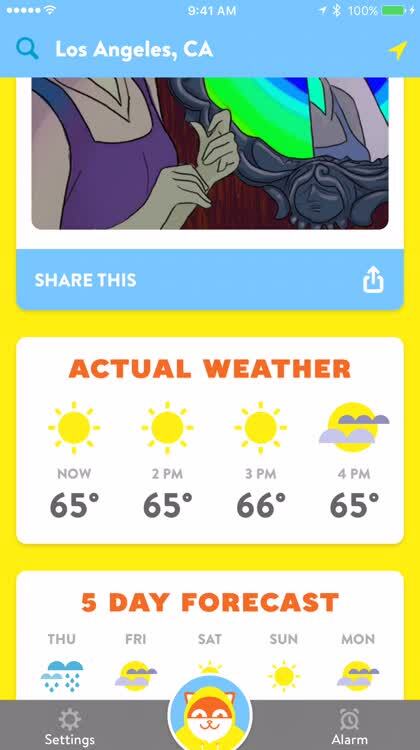 No need to open a weather app ever again! 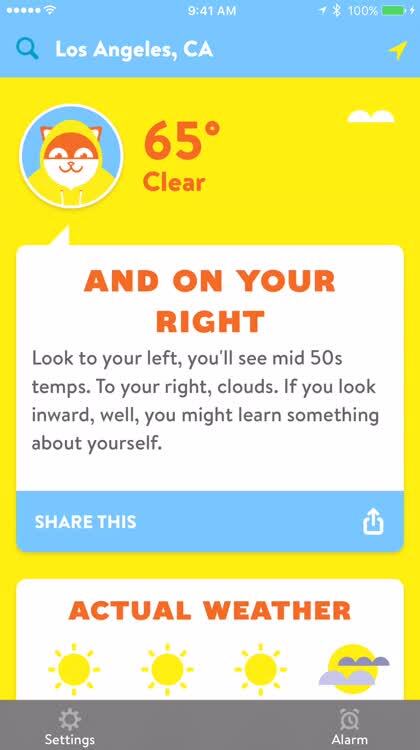 You can set your location and automatically get the weather forecast for wherever you are. Expand Poncho's notification on your lock screen to see what he wrote for you that day. Share with your friends, or just have a laugh before getting up on the right side of the bed. 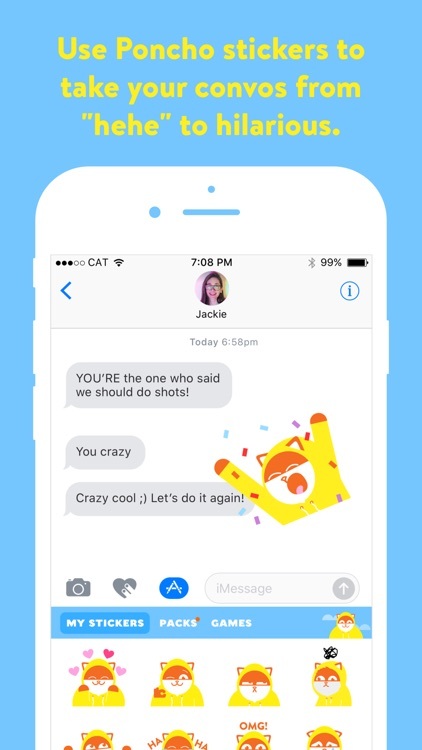 You can message with Poncho too — his iMessage app has awesome new stickers. It’s the best way to convey what you mean without saying anything. 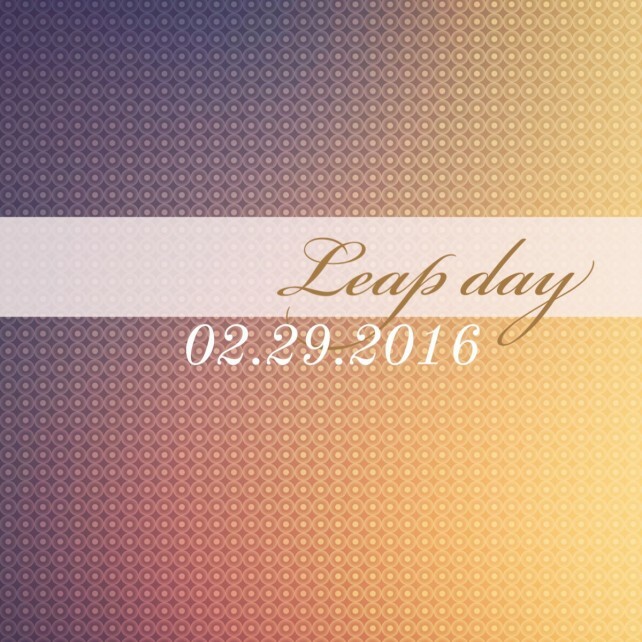 Use Poncho to drop in on a friend or to bail on your plans. He’s your ultimate wingman. Weather doesn’t need to be boring. 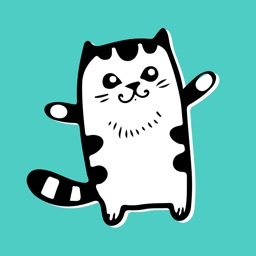 The whole world is in love with this cat — find out why.